AutoCAD Architecture 2010 aka Botta. 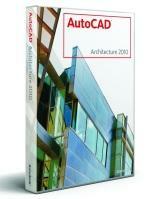 AutoCAD 2010 news that are also relevant for Autodesk Architectural 2010. The DWG file format is new and not compatible with older versions. New, streamlined user interface that offers an optimized organization of tools for quicker access to tools and commands. Fillet and Chamfer, allowing walls to be designed in the same way they will be constructed. improved component level tools for angled, cornered, and intersecting walls. 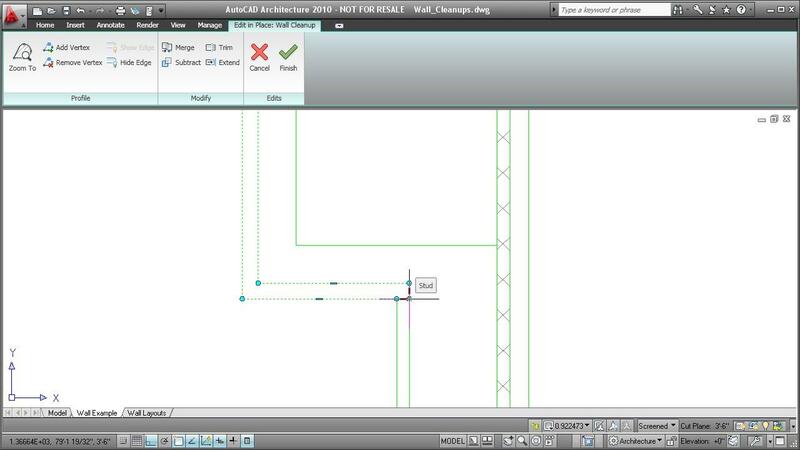 spaces that are not bound by walls with plain AutoCAD linework. additional control over the placement of text. display and annotation tags (Percentage Tag, Degree Tag and Numeric Tag). information is now attached for proper energy analysis for AutoCAD® MEP software. If you have .NET code that worked with older versions you need to recompile.